This aspect of work is completed by David Jackson, FRICS, Dip BMM ,IRRV, RICS Registered Valuer. 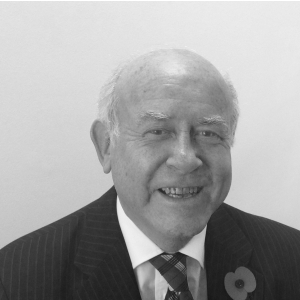 David's experience in this sector of the profession stretches over 40 years (initially for 14 years in the public sector) and he has been involved in advising clients on many of the schemes which have affected Sheffield over the last few years. He has advised clients who have been affected by proposals instigated by Sheffield Development Corporation in the Lower Don Valley, Sheffield Super Tram across the whole CIty and latterly by those affected by the extension of the Inner Ring Road in Sheffield.He has also advised clients who have been affected by Housing iniatives by Sheffield City Council, Rotherham Council and Doncaster Council.